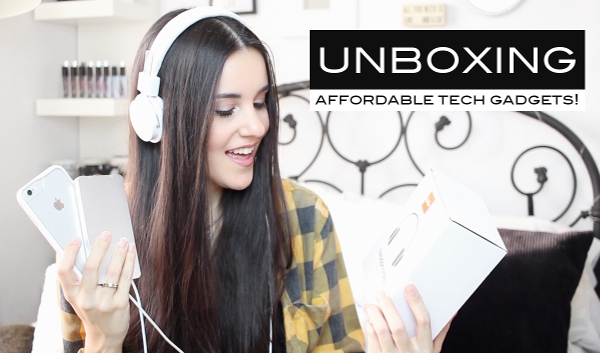 Hollar Unboxing • Affordable Tech Gadgets! Today's video is a little bit different but I thought it would be fun! I ordered a few gadgets that were extremely affordable and I decided to unbox it on camera. I only spent $12.50, so I had no idea what to expect. Check out the products below! LEMA Lookbook • Now available in the U.S.!